Patti McGee is the first woman to be inducted into the IASC Skateboard Hall of Fame! As the first professional female skateboarder, McGee has had many great notable moments in her life. 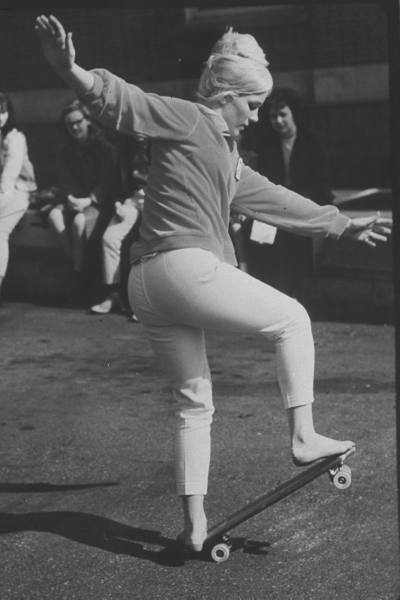 After becoming the “Women’s National Skateboard Champion” in 1964, McGee became the Demo Girl for Hobie Skateboards, where she travelled for nearly two years demonstrating the boards on a national level. From appearing on the cover of Life to going on The Johnny Carson Show, McGee has had no shortage of accomplishments. 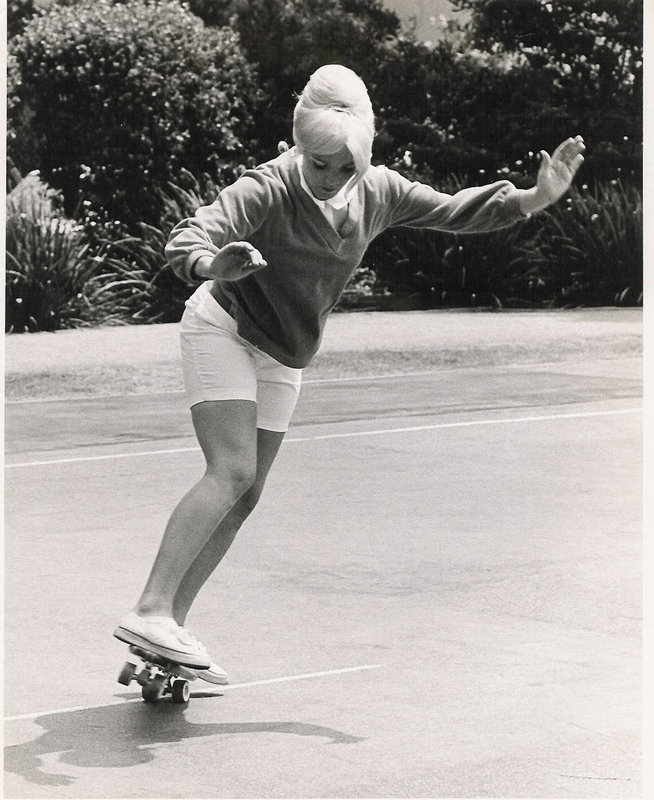 “The first Betty” of skateboarding, McGee is still involved in the sport. She is a member of Skateboardmoms.com and helps her daughter, Haily Villa make the skate-inspired screen printed clothing line, “First Betty”. Considering that one of my best friends is a skateboard chick and I have a feeling she's going to pass that skill down to my daughter, getting this press release in my inbox was one of the best things I've read in the past month. 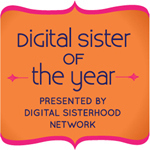 Congrats Patti McGee! And here's to all the skater chicks, Bettys, grrls, whatever they call themselves.